Radon mitigation is a common home update for many in the Twin Cities area. Radon testing to determine the High Radon Levels of a home or structure is generally done during a home inspection or during the process of a real estate transaction. However, in many cases, homeowners decide to test for radon simply for peace of mind. In fact, the EPA suggests that homeowners conduct a radon test every two years to accurately determine radon exposure. In the event that a radon test comes back high, it is important that the homeowner install a Radon Mitigation system to help reduce the levels of radon gas within their home. When considering a radon mitigation system in the Twin Cities, it is important to consider the company you are working with and the knowledge they possess. Our team of licensed and insured radon mitigation technicians have over 30 years of combined radon mitigation experience. Furthermore, our expertise and knowledge comes from working on radon mitigation systems in Minnesota and Wisconsin homes. Therefore, we are familiar with the type of construction in the area, the soil consistencies under the home, and how to properly mitigate a home under those conditions. Lastly, our Twin Cities radon mitigation systems are custom built based on the needs and floor plan of your household. ​Our Twin Cities radon mitigation phone staff are all field trained so they will be able to properly answer any questions or concerns you may have. We are truly dedicated to helping you and your family reduce the risk of radon exposure in the home, workplace or local school. Call today to find out more about our radon mitigation and Radon Testing programs and procedures! We build custom radon mitigation systems based on the design and architecture of your home. Our main goal is to provide you with the most effective radon mitigation system and most atheistically pleasing design for your home, commercial structure or new construction build. Below are a few pictures to serve as examples of the most common types of radon mitigation systems in the Twin Cities. In addition to the radon mitigation examples shown below, we also offer new construction radon mitigation in the Twin Cities and commercial radon mitigation in the Twin Cities. For a free radon mitigation estimate, call today! Radon mitigation in the Twin Cities is different than radon mitigation in other cities. In fact, nearly every region or area has certain ways to properly install a radon mitigation system based on climate, soil consistency, and popular home structure in that area. When deciding on a radon mitigation company in Greater Minneapolis or a radon mitigation company in Greater St. Paul, it is important to know and understand the companies experience in that area or region. Most radon mitigation companies near the Twin Cities will be local or regional, but some radon mitigation companies may be nationwide chains that send representatives on long trips to install radon mitigation systems all over the country. The danger with this is that most companies that employ radon mitigation technicians from all over the country may not be able to properly design your Radon System to correlate with the home construction regularities of the area. Home construction and climate play a major role in the radon mitigation process because, for example, some radon mitigators use atheistically pleasing downspout piping during the radon mitigation process. This piping may sound good or look good, but in most areas of Minnesota, downspout piping for radon mitigation systems can pose major issues in the winter time. Because this piping is most often thin and made of aluminum, it gets extremely cold in the winter. Therefore, since radon mitigation systems pull warmer moisture from beneath the structure, in a lot of instances, this aluminum downspout can freeze and cause airflow issues that ultimately lead to overworking your radon mitigation fan and ultimately reducing the radon fans lifespan. Furthermore, after issues like this example arise, because the radon companies are not local, you will either pay a premium for them to come out and service your Radon Mitigation System or worse yet, you won't be able to get ahold of them at all. In addition to radon mitigation in the Twin Cities we also offer radon testing in the Greater Twin Cities area as well. We offer three main types of radon testing in the Twin Cities area. The most popular type of radon testing we offer is called short-term electronic monitor radon testing. 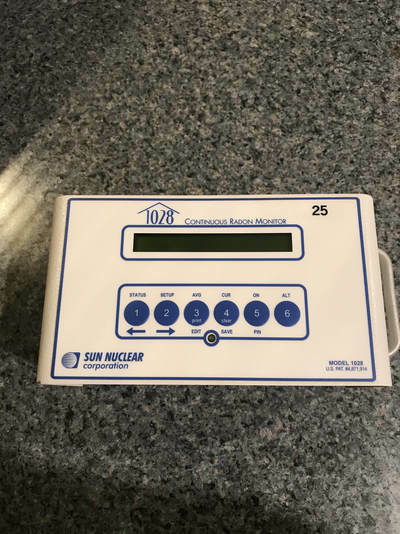 This radon test is most common in real estate transactions because the results are accurate, comprehensive and available instantaneously. 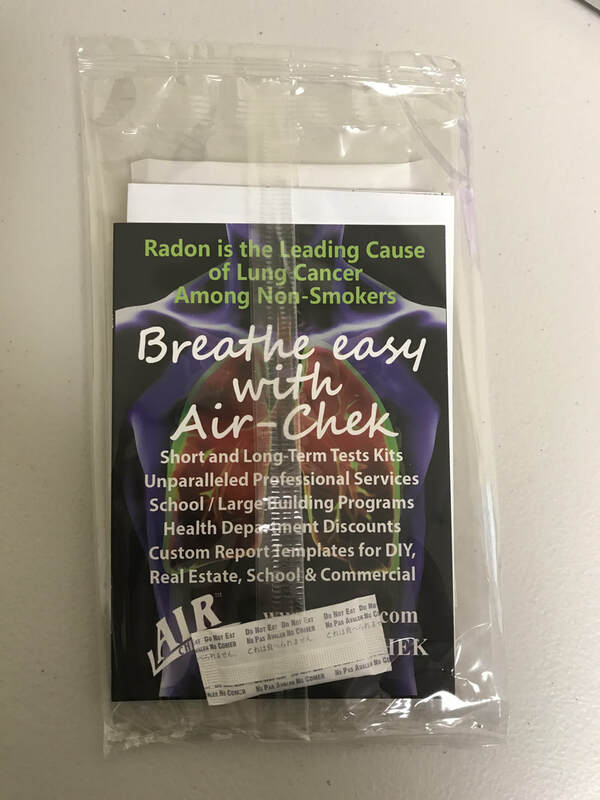 We are more than willing to provide this radon test for our customers, but we prefer to refer our customers to a third party radon testing company or a local home inspector during real-estate transactions in order to avoid any conflict of interest if a radon mitigation system is needed during the process. Charcoal radon testing is not advised in real-estate transactions but can be a valuable resource for "peace-of-mind" radon testing. In fact, the EPA suggests that a homeowner should test their home for Radon Gas every 2 years. Charcoal radon tests are a great resource for this type of a situation. The benefit of a charcoal radon test is that they are generally very affordable and don't require any type of professional oversight, leaving the radon testing situation more flexible for the homeowner. 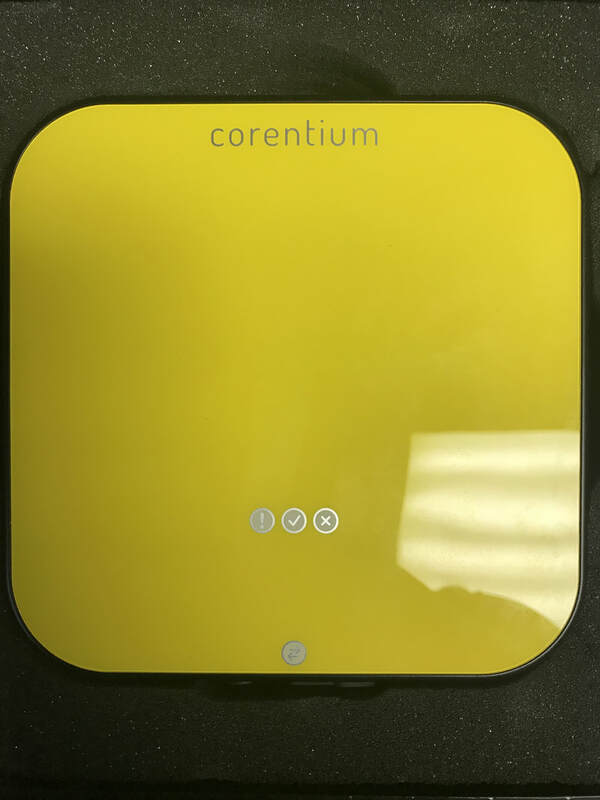 Charcoal radon tests are generally read and analyzed by a third-party lab. The negative is that because a charcoal radon test is generally not administered by a professional, there may be errors that could potentially result in less accurate results. Furthermore, the radon test results generally take longer to receive because of the direct mailing process. The long-term Alfa Track radon test is a 90-day radon test that provides radon test results over a longer, extended period of time. This radon test is not used very often but may be necessary for some insurance policies that cover radon mitigation systems. Furthermore, it may be a homeowners preference to measure the radon levels in their home over a longer period of time. For more questions about the Alfa Track radon test, please call our office. SCHEDULE A RADON TEST TODAY!